Formed in 1970 Mavlab manufactures over 250 products sold in 13 countries. All products are developed and manufactured in Australia. 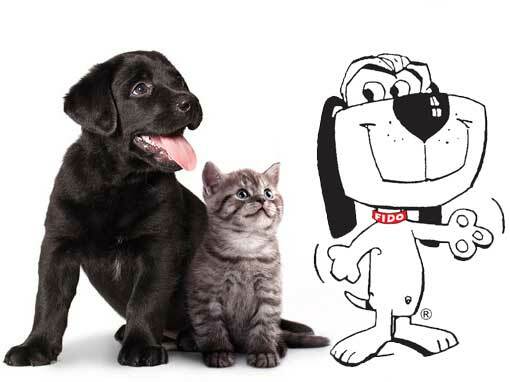 Our range of products includes the popular Fido’s Pet Care range for the animal health and grooming markets. We are at the forefront of developing, manufacturing and marketing high quality animal grooming and health products for pets and pet lovers around the world. Mavlab manufactures veterinary pharmaceuticals. 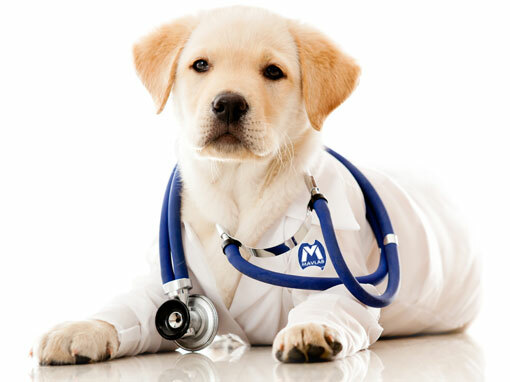 Our expertise includes the development, manufacture and sales of high quality products for veterinarian use. Our products are available in Tablets, Liquids, Powders, Injections, and Supplements. 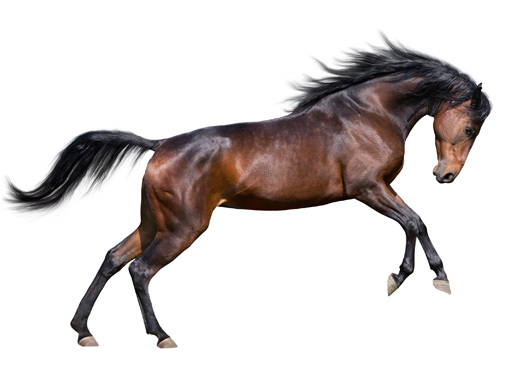 Equis product range includes specialised horse shampoos and fly repellent products. Subscribe to our newsletter today to receive updates on the latest products, events and offers. 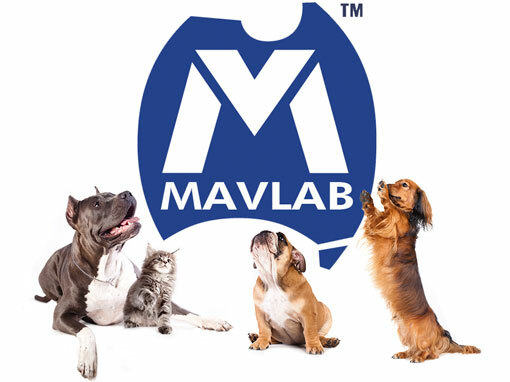 Mavlab was formed in 1970 and continues to develop a wide range of leading products for the animal health care market. Over 45 years, Mavlab has gathered an innovative development, production and marketing team, growing the business in Australia and an increasing number of export markets.